Get your loved one the true Heartfelt Gift! 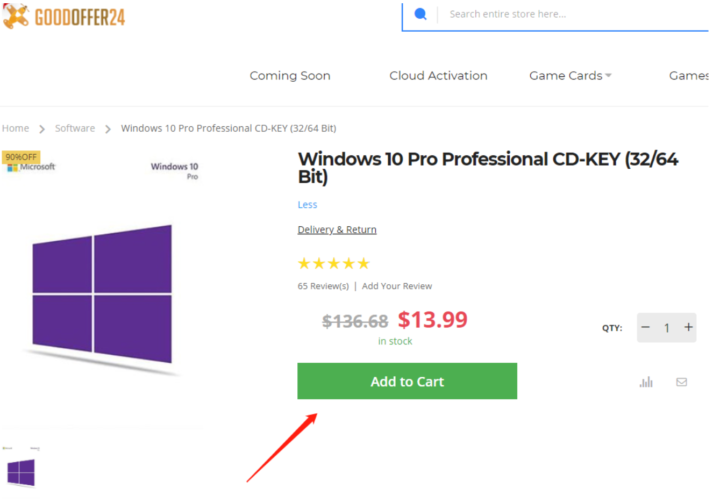 The latest and greatest from Microsoft: Windows 10 Pro $11.47, Office 2019 Pro $53.32, and much more! Valentine’s Day is fast approaching and couples are already looking for their gifts! While you can’t go wrong with the traditional roses & chocolates, they probably won’t last too long – so why not give your sweethearts something handy this year? Technology is always evolving and computers are an essential part of everyone’s life, so it’s becoming more and more important to have them up-to-date. Just in case you want to gift your significant other something different and useful, you can show him or her some love with the best and latest software out there! In this sense, GoodOffer24.com joined the most romantic celebration of the year with the most seductive offers! Known for their already low prices, GoodOffer24 has just launched a Special Valentine’s Day Promotion. As an exclusive gift for our Sammobile readers, use the following Discount Coupon TVLT18– for an extra 18% discount on their Software Section. You will definitely fall in love with these Flaming Hot Deals! Shopping at Goodoffer24.com is as easy as it gets. 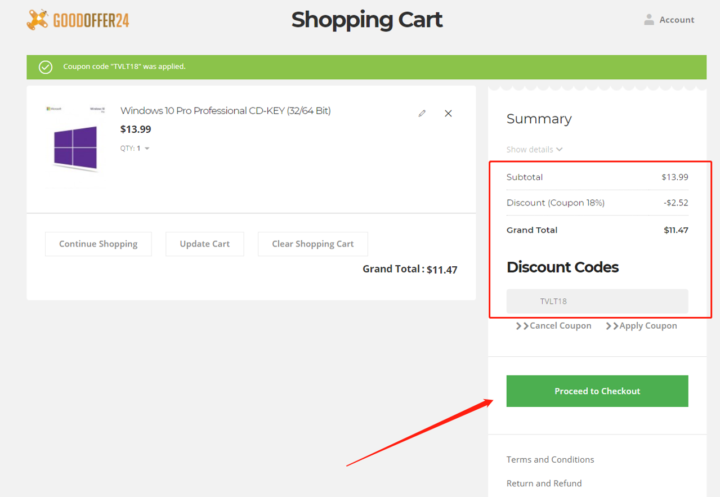 Here’s a brief explanation of how to buy the OEM version of Windows 10 Professional the discount code: TVLT18. Just click on the “Add to cart” button in the product description of the item. In the shopping cart, simply click on “Apply coupon code” and enter the discount code TVLT18 there. If you then click Apply Discount, the discount will be deducted from the order value. Simply enter the discount code in the shopping cart to save even more! Buy more, save more.